Everybody wants his or her house to be surrounded by a well-maintained lawn. A lush and vibrant lawn not only looks good, but also proves beneficial for people by uplifting their mood. Well-maintained lawns change the outlook of the household members completely and are always a pleasure and a delight to look at. If your lawn looks boring and lifeless, then we are here to help you out with lawn maintenance. For your lawn maintenance needs in the city of Des Moines, we at Nasim and Sons Inc. are offering a wide range of lawn service solutions. Residents of Des Moines can enjoy our excellent lawn care service and become proud owners of well-maintained lawns with our professional services. Residents of Des Moines who have just started creating a new lawn or want some modifications in the older one, have reasons to cheer up because we are offering various types of lawn maintenance services. The lawn care service provided by us is priced at very reasonable and affordable rates. Lawn service should be done regularly so that the lawn stays well maintained and it always looks beautiful. We provide lawn care service not only to residential areas but also to offices and industries. Lawn maintenance is important because a nice lawn adds an appealing effect to your home and business alike. With a lawn that is well maintained, you have an edge over others who lack it. We at Nasim and Sons Inc. always try to provide you with the best lawn service in the region. We have an army of professionally qualified staff, and we always try to provide you with the highest quality of workmanship at the most convenient price. The tools and equipment we use for lawn maintenance are of the best quality. We treat our client with utmost importance and take good care of their lawn service needs. To try out our various lawn maintenance programs and lawn care services, visit our website or call us at 253-777-3881 today. 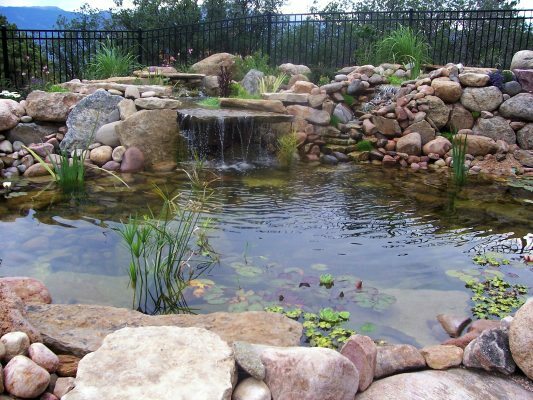 We are always there to make your landscaping a bit more beautiful.